ALL the video content from #BigIdeas2018 Sydney! 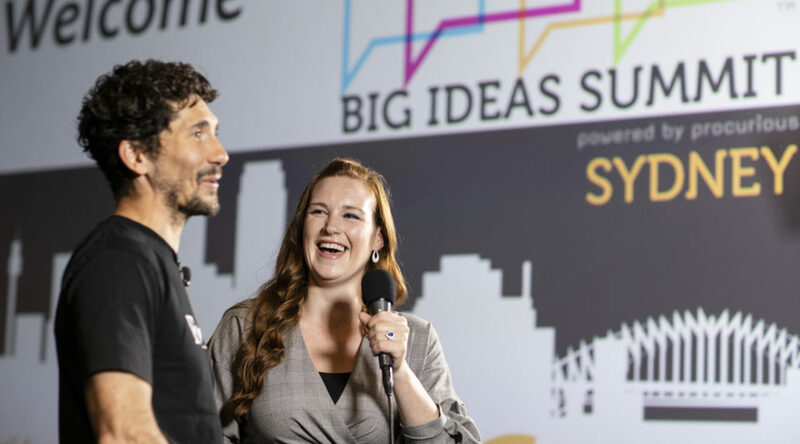 Strap yourselves in – we have HOURS of fantastic video content from the Sydney Big Ideas Summit to share! 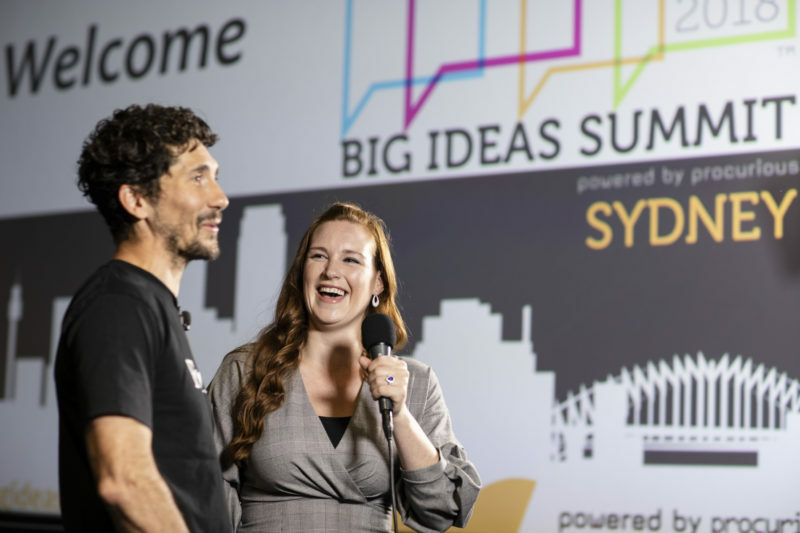 Missed out on the action at #BigIdeas2018 Sydney? Never fear: you can still catch videos, top speaker quotes and more right here on Procurious. Simply opt in to the Digital Delegate group here. Here’s a taste of the video content captured on the day. There are plenty more videos in the Digital Delegate group – be sure to check it out.